As people run around this year shopping and wrapping gifts, preparing holiday meals, and entertaining, stress levels are running high. 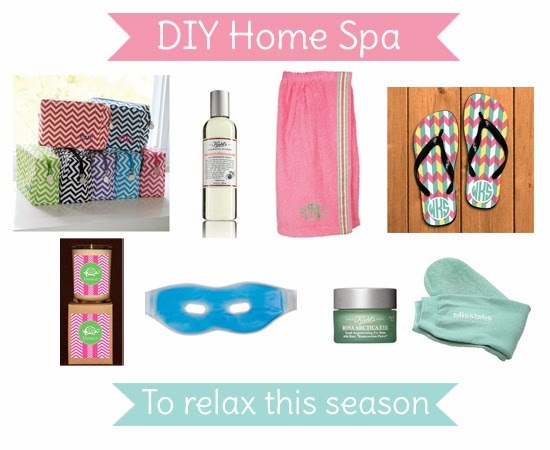 At More Than Paper, we've assembled ideas for an at-home spa day! So whether you can reserve a whole day or just a few hours, give yourself the gift of reduced stress. First grab the right gear like your personalized bath towel wrap and flip flops (you will feel more like you are at the spa!) In your personalized chevron spa bag, load up some relaxing lavender bath oils, eye cream, eye mask, and Bliss socks. Light a candle with a calming fragrance and prepare to relax. We think that after a little "you" time, you will rejoin the world feeling refreshed and less stressed. 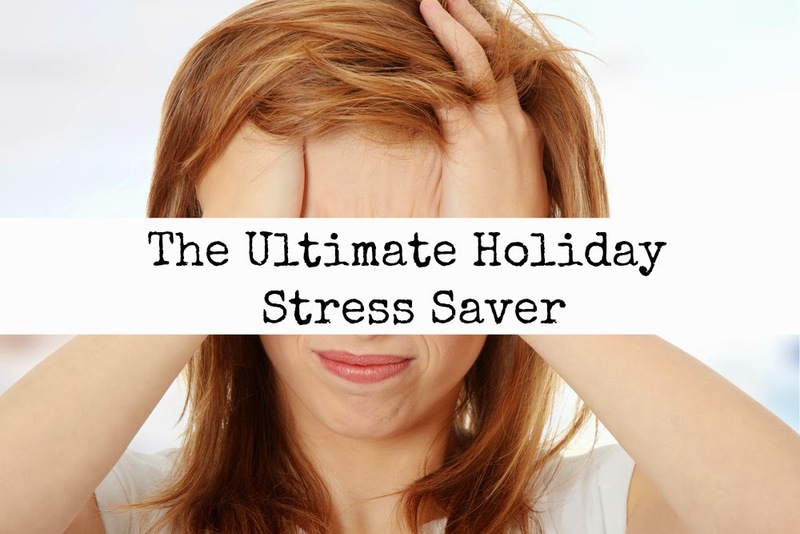 Share your stress saving tips with us here or on our Facebook page and tell us how you keep calm during the holidays!